Our Back-to-School campaign is still going strong! We have already surpassed the 2,000 backpacks we supplied last year thanks to your support! That said, we are still short of our 5,000 backpack goal and need your assistance. Please consider donating and participate in our Back-to-School campaign here . In other good news, I’d like to share with you the news that 1 of our sponsored high school students became the 24th ranked in Iran’s National University Entrance Exam (also known as Concur) and 2nd in Humanitarian major. 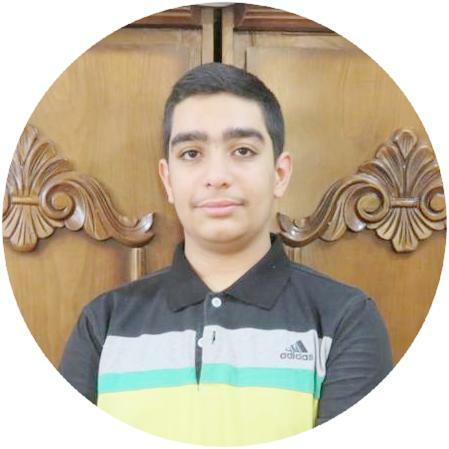 Abdullah * , who lives in one of the most underprivileged areas of Sarvan, reached this level of success by studying on his own and also attended Ghalamchi Concur classes funded by Child Foundation. He was called the phenomenon of this year’s exam! The final results of the exams are not yet reported but many of our other students have been accepted by some of the top universities and majors as well . Help support other children’s education opportunities so one day, they can walk in Abdullah’s footsteps. Please visit our waiting list here and see who can benefit from your generosity to secure a better future. * Please see a short video about Abdullah here . 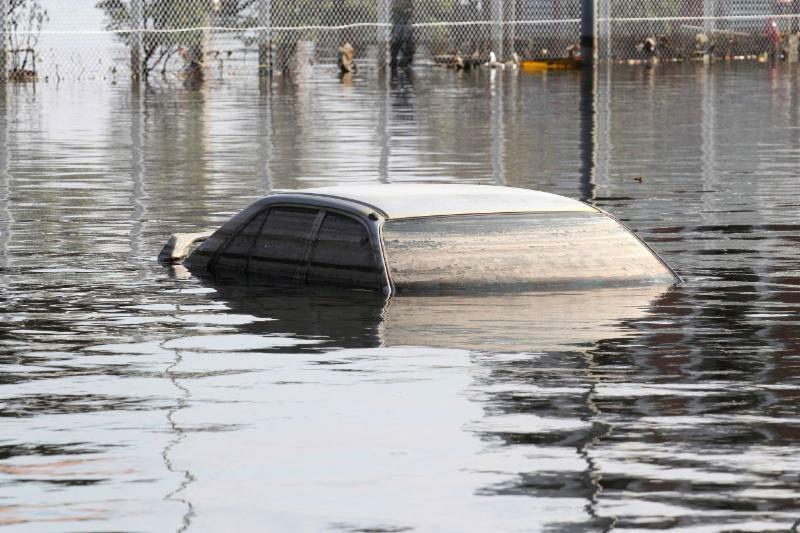 Hurricane Florence has caused significant flooding, at least 31 casualties, and has also destroyed many schools. According to Tim Markley, superintendent of New Hanover County Schools, ALL of he county’s 44 schools have been damaged by Florence. Once the water disappears and life begins to go back to normal, these schools will struggle to reopen and every teacher will need to replace lost supplies. Help us help students and teachers have access to new school supplies. Many have lost all of their belongings - let's help them rebuild their lives and not lose their future. Please donate here . Our office in Mazar-e-Sharif have sent reports that their city has had a spike in crime and not been livable with daily armed robberies, shootings and news that the Taliban is planning attacks. At the same time, the price of medicine has spiked and our small office, that supports children who suffer from thalassemia, is in need of medicine and medical equipment. If you are interested in helping the cause, please let us know if you would like to donate necessary medicine and supplies for our children. If you are aware of any organization who is willing to work with us, please drop us a note here . 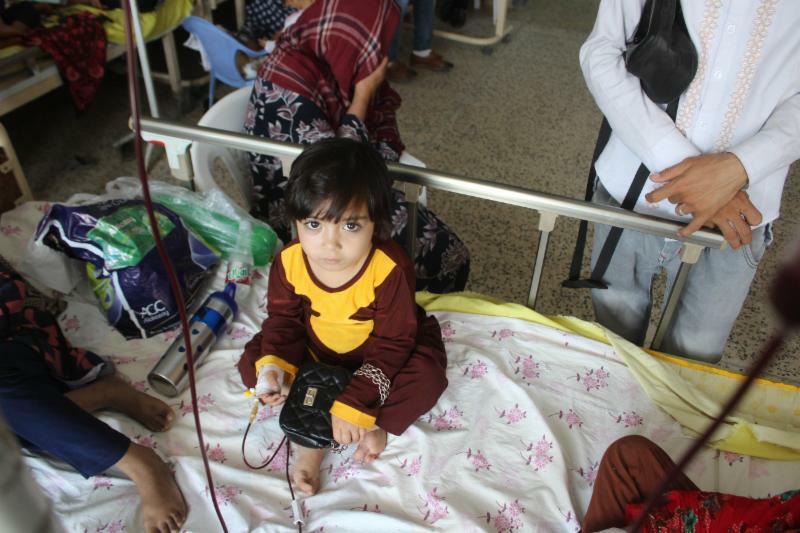 You can also donate to our medical fund to help thalassemia children here . During the last few weeks, 2 wonderful couples have decided to spread the joy of their union with children in need. Matin and Maelia chose to ask their friends to sponsor Roghaieh, a smart girl from Bam who had lost her father in an accident. Elina and Arman asked their friends to sponsor all children without sponsors through Child Foundation. Child Foundation sends them a heartwarming congratulation to both caring couples. We believe those who start their lives with such a wonderful act of compassion and kindness will experience a life full of happiness, felicity and good fortune. If you would like to share your wedding celebrations, birthday, graduation or any other occasion with Child Foundation, just drop us a note and we create a page for you on our website so that you can share it with your friends of and family. Narges is a 11-year old hardworking student from Bam, Iran. She is a talented student who successfully graduated from 4 th grade..
Nargeshas lives in a large family where 2 of the daughters of the family were forced to leave the school and marry due to economic problems. Her father is unable to work because of an incident. Narges’s mother is trying to save money with the taking care of a single cow and selling her milk. Unfortunately, the cost of life is much higher than her income. 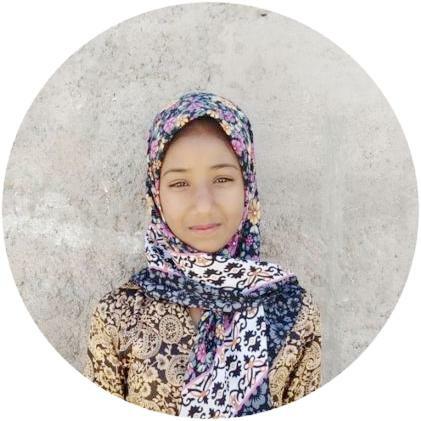 With your support, we can help make a bright and better future for Narges and fuel progress in her education . Erfan ’s family is one of the thousands families which are victims of social harms. Erfan, deprived of his fathers presence in his life, is living with his mom in a rental home. His mom does her best to cover his son’s education and life expenses but her limited income is not enough to cover the costs. Erfan is a talented student and through your kindness, he can become a successful man. With your support, we can help make a bright and better future for Erfan and fuel progress in his education . This week, we emailed more progress reports to our sponsors which brings the total number of distributed reports to 6,195. A few hundred will be sent via regular mail in coming week. Our local social workers create these reports which usually contain their description of the student’s condition, school report, and a new photo and letter from the student. After receiving these reports, some of our sponsors usually contact us asking how they can help with the extra needs of the children they are supporting (such as buying a heater, replacing their broken refrigerator or TV, helping with home repairs, or assisting them with some unexpected medical expenses, etc.). We can help you connect with your sponsored child with providing additional donations or help you in fundraising efforts. 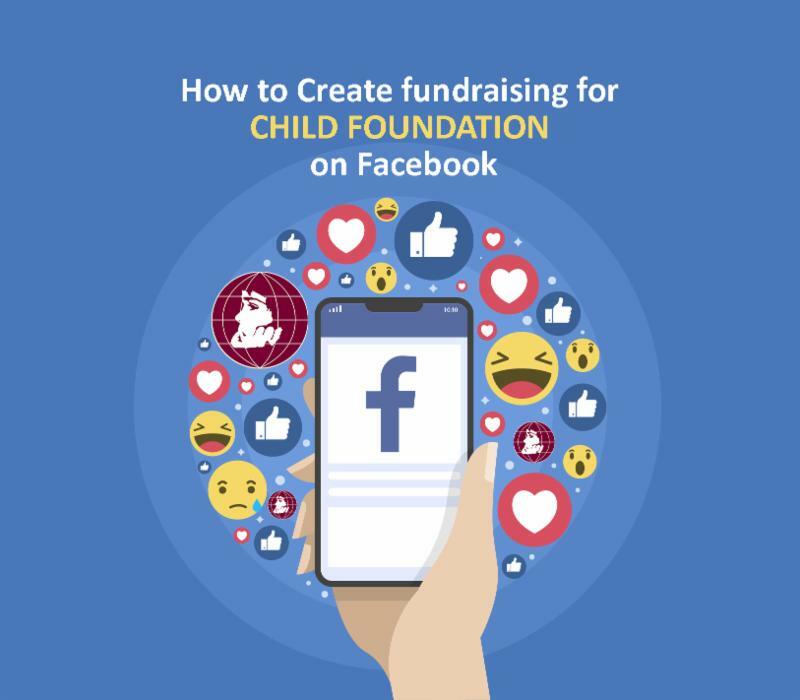 An easy and efficient way to start is to create a Facebook fundraiser. Please see instruction on this page and our instructional video .